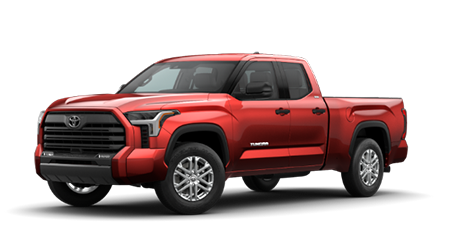 If you are in the market for a new Toyota car, truck or SUV, you’ve certainly come to the right place. 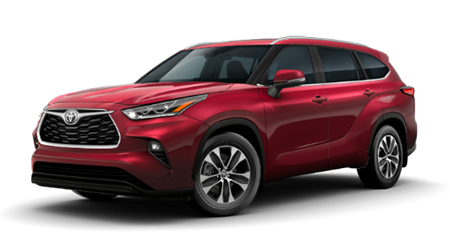 Lakeland Toyota is your one-stop shop for the latest models, and each one is packed with features you never knew you needed. 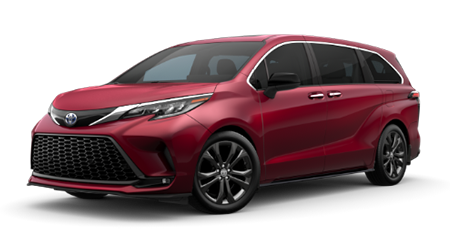 For instance, a majority of our new models come equipped with Standard Toyota Safety Sense™ P (TSS-P), which is a suite of safety features designed to keep you and your loved ones out of harm’s way. 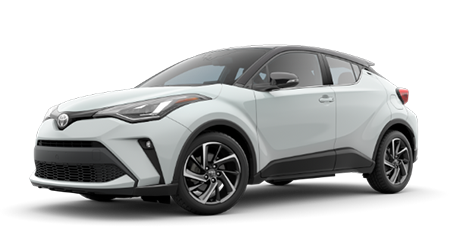 Whether you are searching for a fuel-efficient hybrid like the Prius or a hard working truck like the Tundra, our inventory is sure to have a new Toyota that will please the ever-changing needs of Plant City, FL drivers. 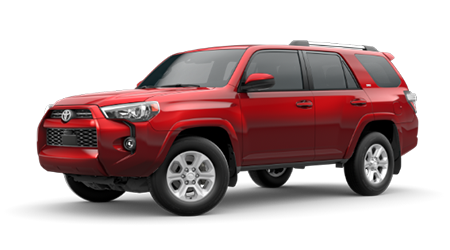 Now is the perfect time to stop by our Lakeland Toyota dealership and explore our new lineup for yourself. 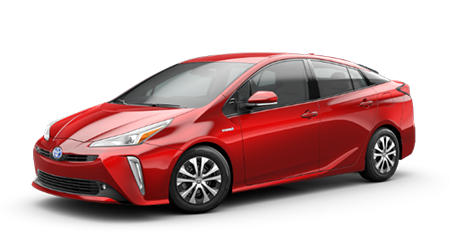 Here at Lakeland Toyota, we offer an extensive selection of new Toyota cars for you to take out for a test drive. 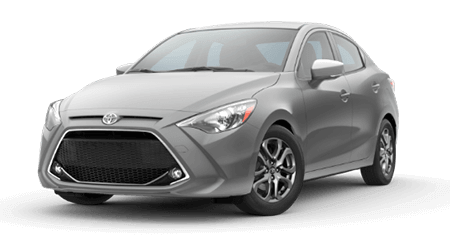 If you’re searching for a compact sedan for your travels, be sure to take a look at our Toyota Corolla models. 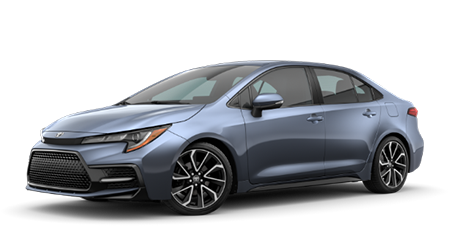 The interior of the Corolla is crafted to present an upscale feel and features flowing lines, premium materials around the cabin and available contrast stitching. 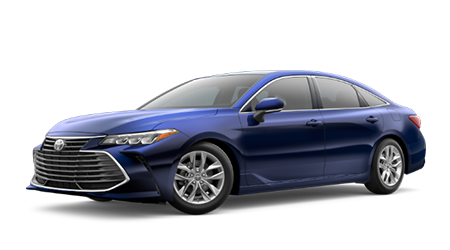 For Tampa, FL drivers who need something slightly larger in size, our new Toyota Camry models are sure to dominate the roads. Under the hood, the Camry offers your choice of either 2.5-liter Dynamic Force 4-cylinder engine and a powerful 3.5-liter V6 engine. It’s also available in a hybrid version for those who do not want to make frequent stops at the gas pump. 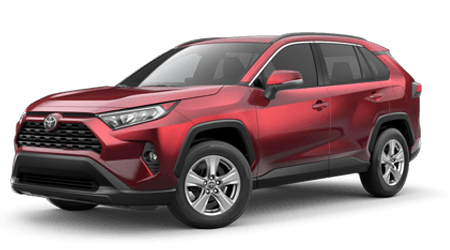 For families around Wesley Chapel who need a more spacious cabin, we carry a large selection of Toyota RAV4 SUVs. Bring the adventure everywhere you go thanks to the available 120V rear cargo area power outlet. This high-voltage hookup can power up your gear so you can keep all the fun fully charged. Fold down the rear seats of the RAV4, and you’ll have up to 73.4 cubic feet of cargo space. 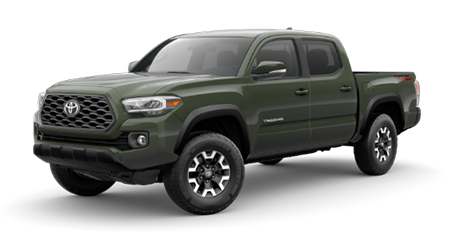 If a pickup truck is more your style, we have plenty of Toyota Tacoma models for you to choose from. In the bed of the truck, Winter Haven workers will find an in-bed storage compartment to hold things like tools, rags, and sand covered equipment. Plus, with the Tacoma’s Hill Start Assist Control (HAC), you won’t have any issues getting up those hills. This feature helps minimize your truck from rolling backward when you move your foot from the gas to the brake pedal. 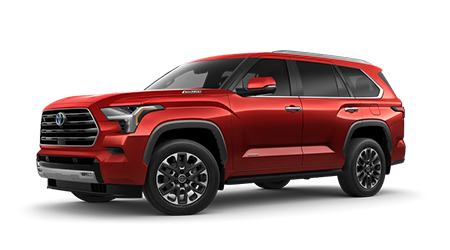 Not only do we provide our customers with a large variety of new Toyota cars, trucks, and SUVs, but we also provide top-notch customer service and a great car buying experience from start to finish. 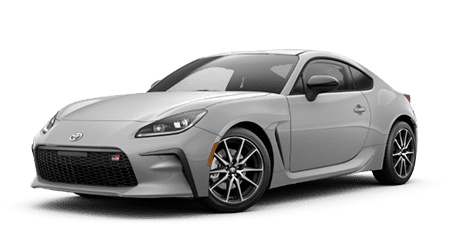 If you would like to request more information about any of the models you see in our online showroom, or if you would like to learn more about your financing options, please feel free to contact our team online or give our sales department a call directly. We look forward to tossing you the keys to your new Toyota vehicle!